Package Contents: 1 Unit Oil free, Medical Grade. the tanks are quoted with Epoxy Resins from inside with a CE marks,1HP & 2 Cylinders. MSV 6.0/50 Dental Split: Oil free, Medical Grade. 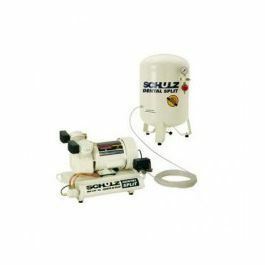 the tanks are quoted with Epoxy Resins from inside with a CE marks,1HP & 2 Cylinders.